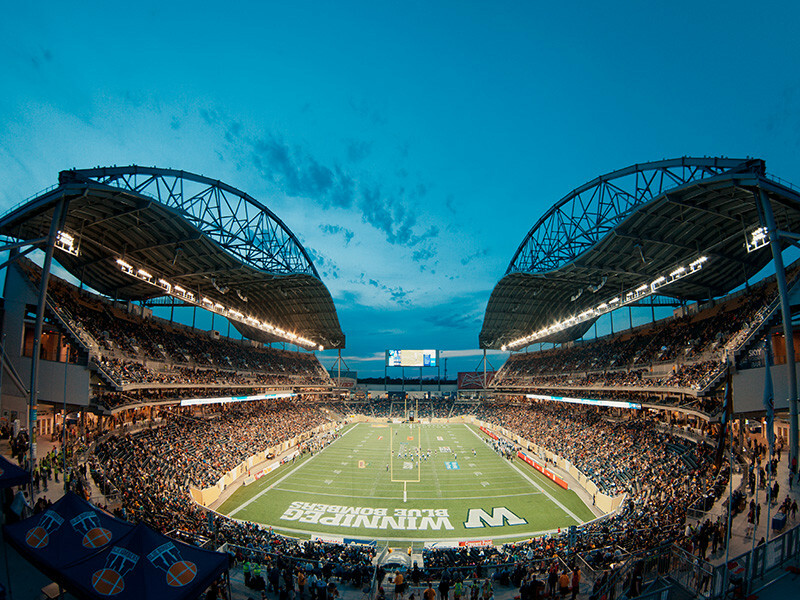 Get in the game with the Winnipeg Blue Bombers! 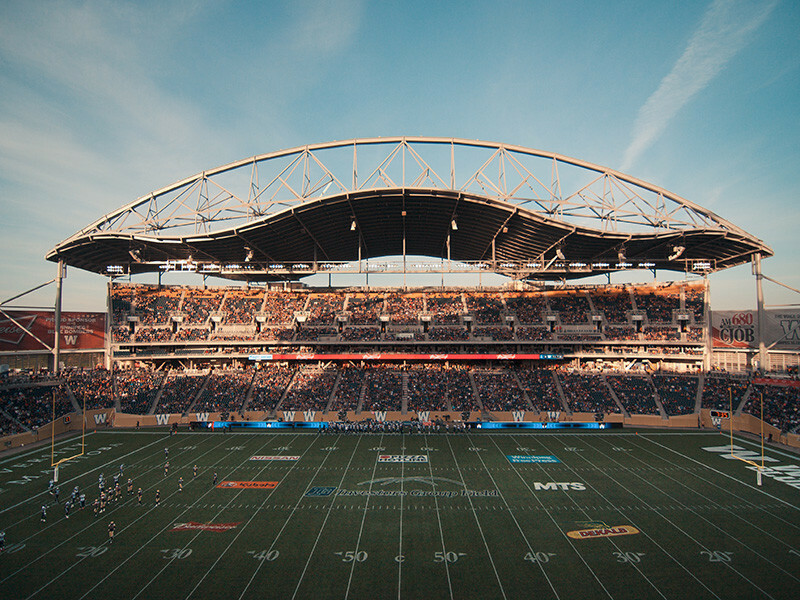 Experience the history of Bomber football through ten Grey Cup championships, and over 80 years of heart-stopping entertainment in the Canadian Football League. Season runs from June through November. 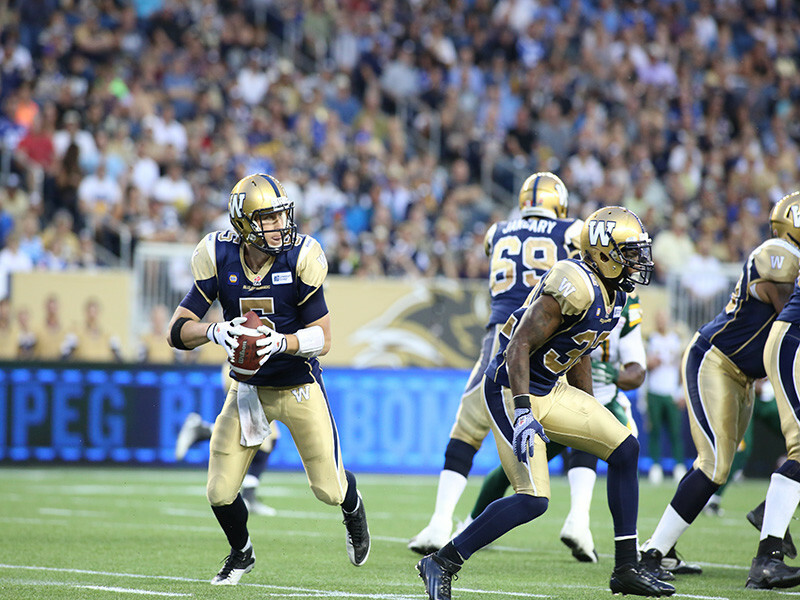 Tickets at Ticketmaster at 1.855.BOMBERS (266.2377) or online at www.ticketmaster.ca.